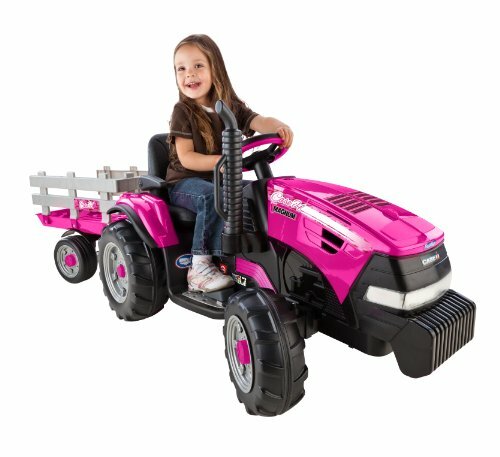 to have their tractor on their terms! 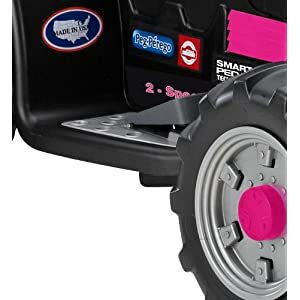 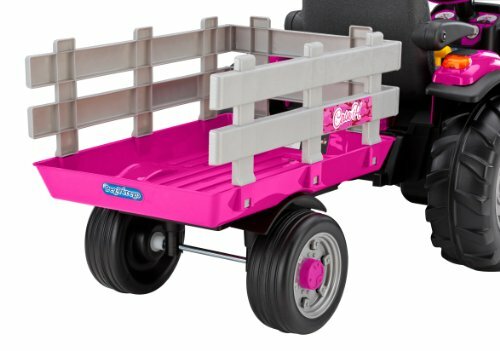 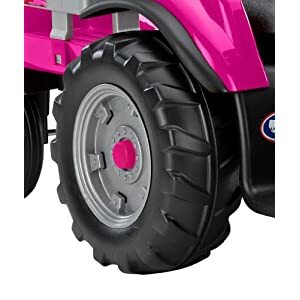 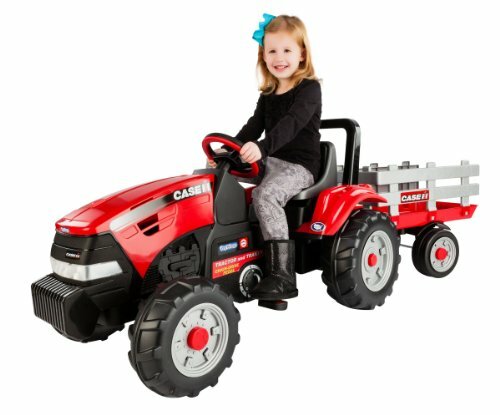 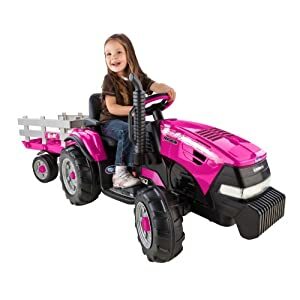 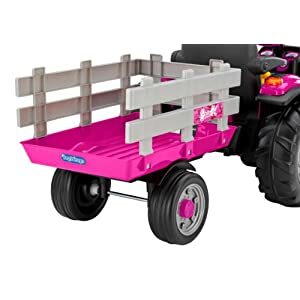 They’ll delight in driving their large authentic CASE IH tractor with its extra large stake-side detachable trailer; 3 to 7 year olds will delight in loading up the trailer and delivering their treasures. 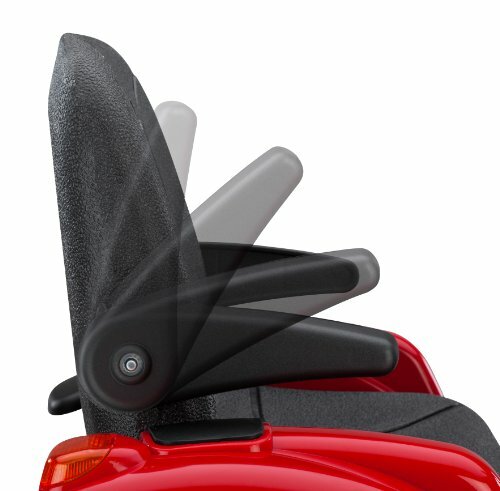 The adjustable seat has flip-up armrests. 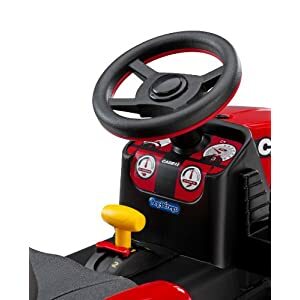 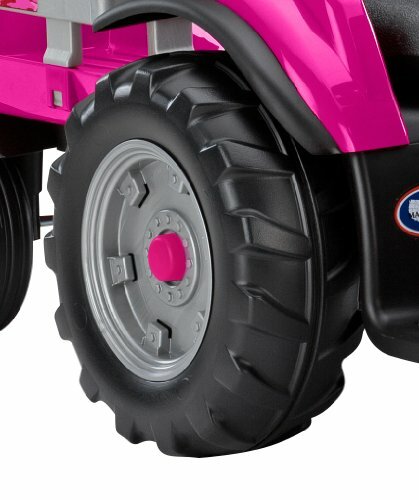 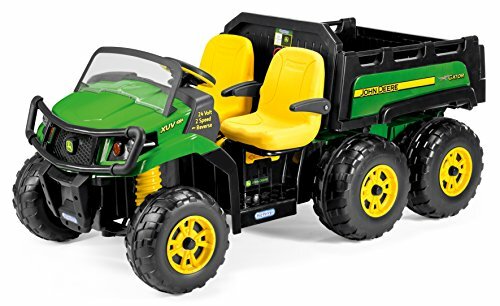 2-Speeds; 2 1/4 or 4 1/2 mph, plus reverse, automatic brakes and farm tractor wheels makes driving easy, comfortable and safe. 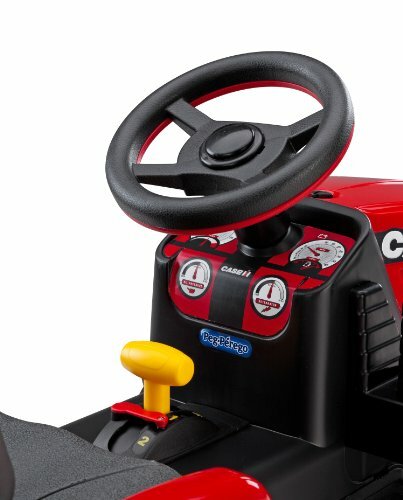 Parents control the speed with the 2nd gear lockout feature. 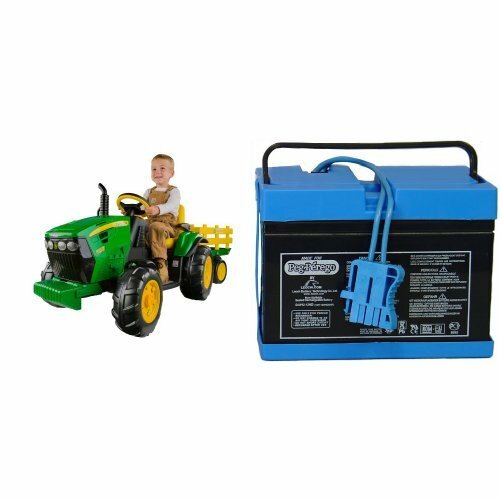 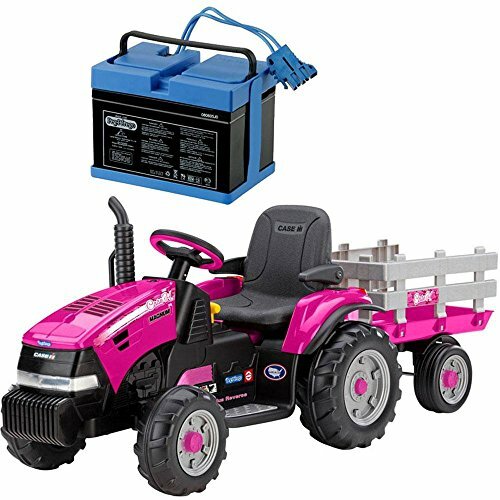 12-volt rechargeable battery and charger included. 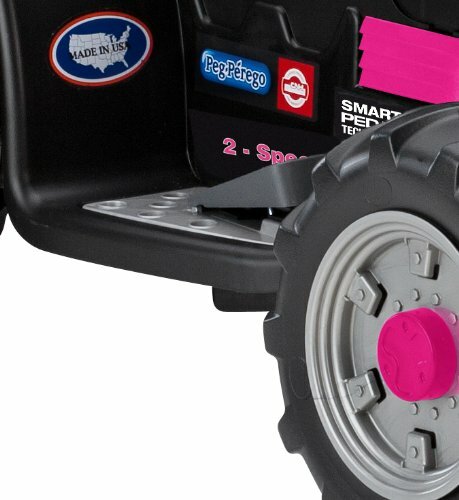 Made in USA in our Fort Wayne, Indiana factory using domestic and global components.